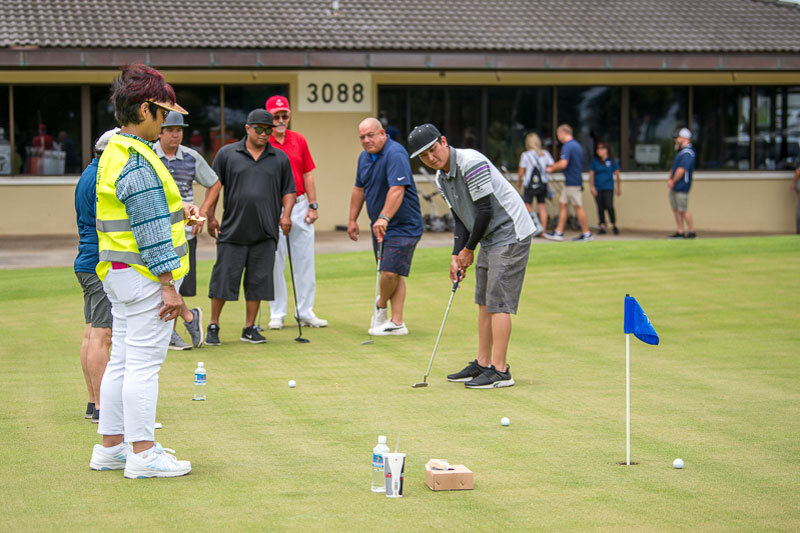 ISLAND PACIFIC ACADEMY hosted its 11th Annual Golf Tournament at the Kāneʻohe Klipper Golf Course on May 17, 2018. 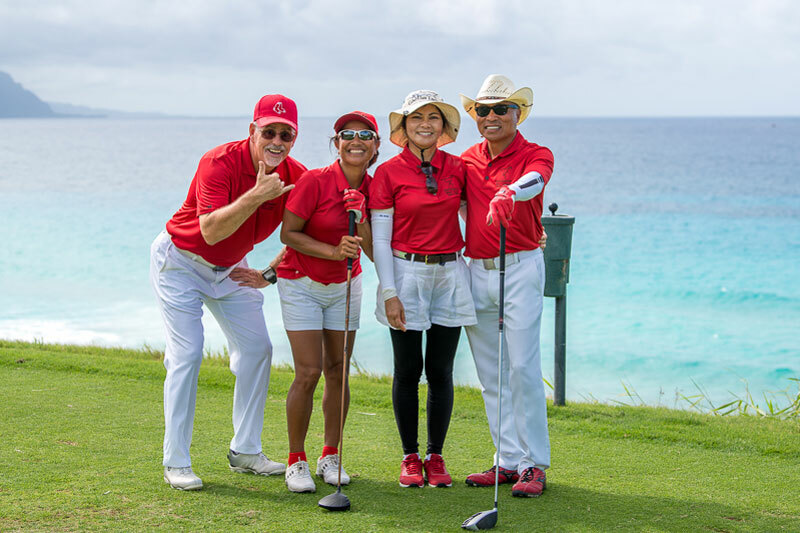 It was the first year the tournament was held on the windward side, and based on the happy golfers, it seems the drive was well worth it. 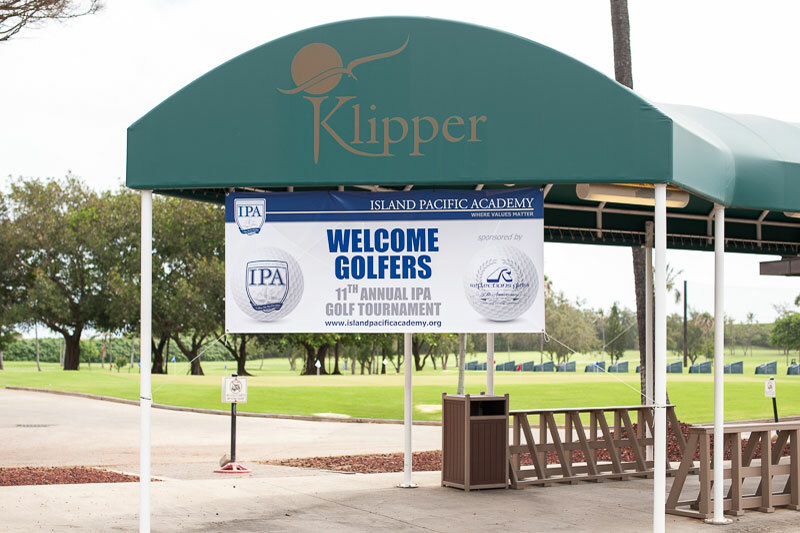 The tournament was a real success for the school in many ways – 84 golfers enjoyed a perfect day on a beautiful course followed by a dinner buffet and awards banquet with raffle drawings for fabulous prizes, and funds were raised to support the IPA Athletics Department. 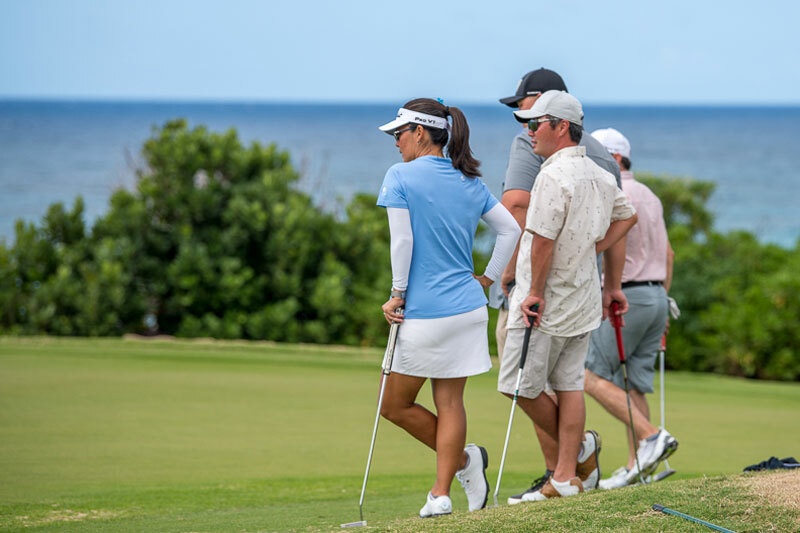 Prior to their round, the golfers enjoyed a hearty bento lunch on the open-air lanai, where they could keep tabs on the putting contest and watch other golfers warming up on the driving range. 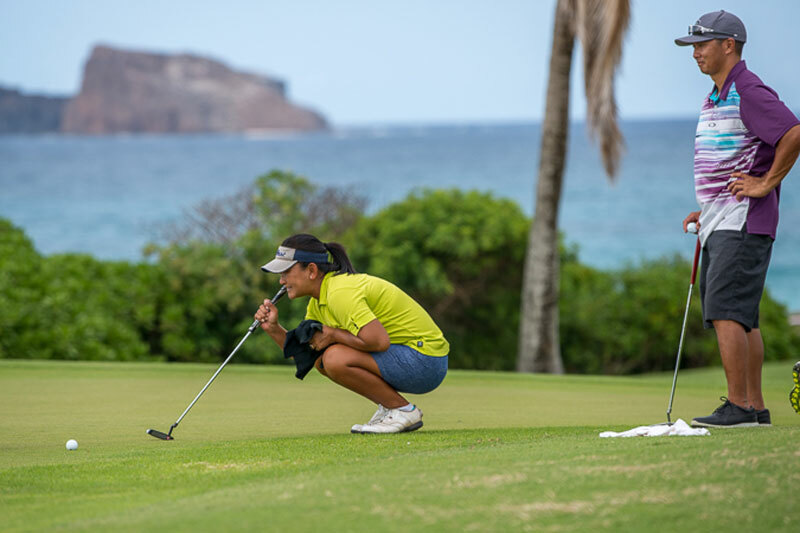 They were also treated to free chair massages by Rebound Hawaiʻi before the shotgun start. 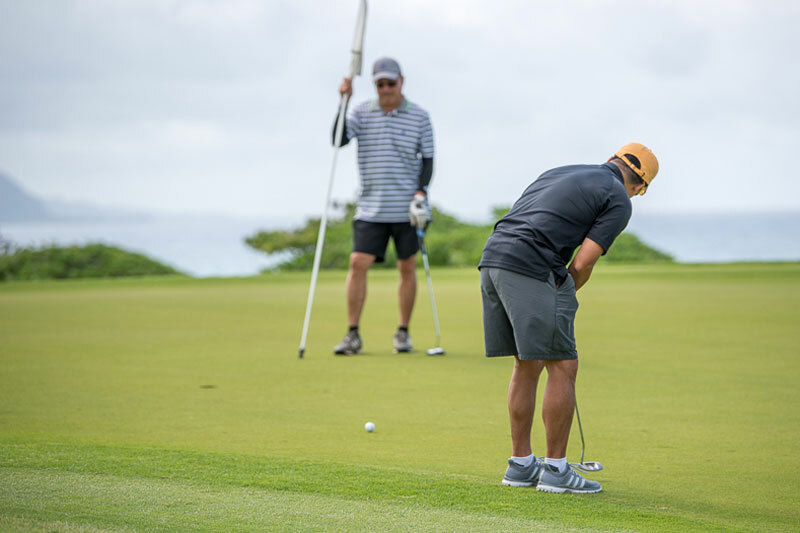 Out on the course, golfers were kept happy with the on-course delivery of individual poke bowls during the second nine, and a well-stocked beverage cart – and the beautiful views of Kāneʻohe Bay on the course’s signature Hole #13. 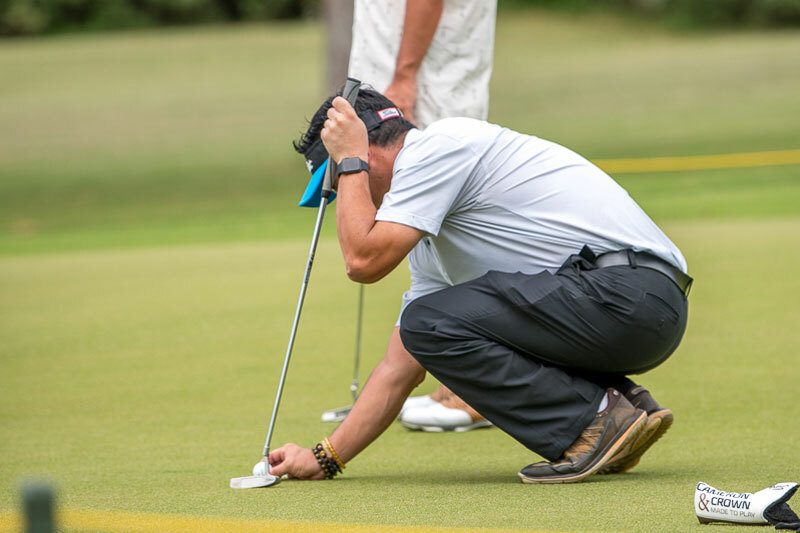 The players had many opportunities to take home great prizes, through the on-course contests and the award banquet raffle after their round. 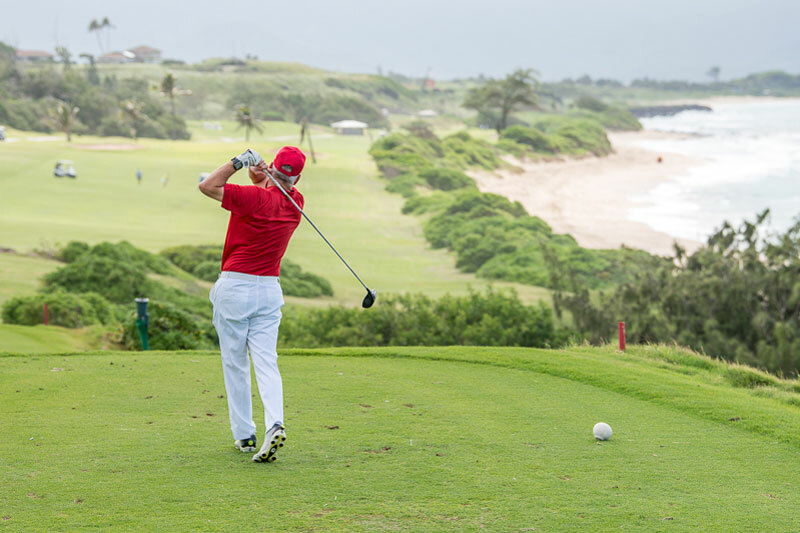 Contests included closest-to-the-pin, longest drive, most accurate drive, and the hole-in-one on all of the par-3 holes. 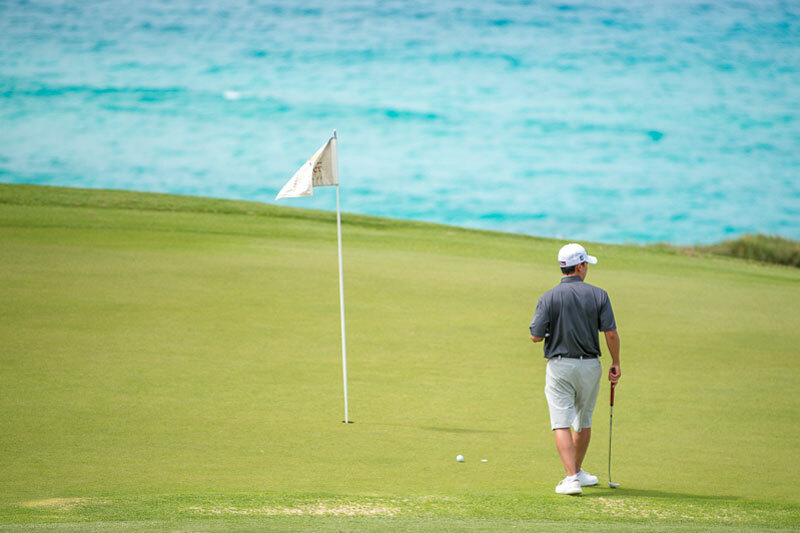 For the second year in a row, one of the golfers shot a hole-in-one, winning at 50” LCD Smart TV! 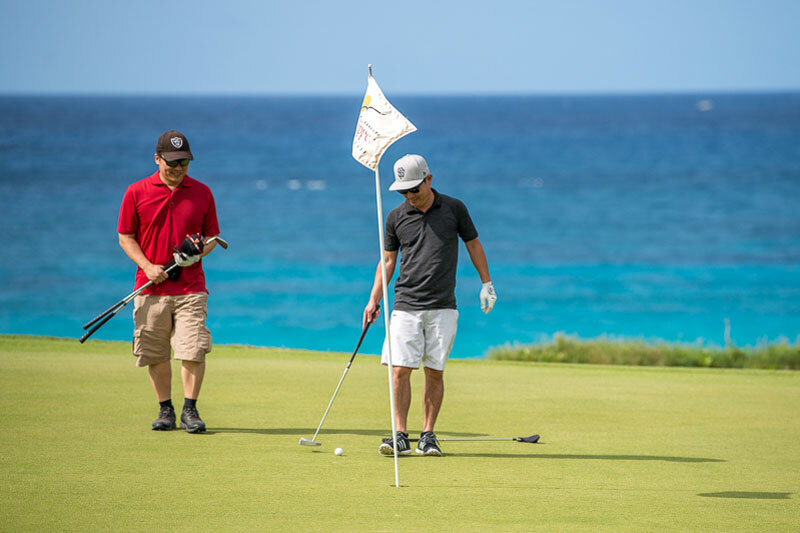 The previous year, a participant shot a hole-in-one on the grand prize hole, taking home $25,000. Will this streak continue next year??? 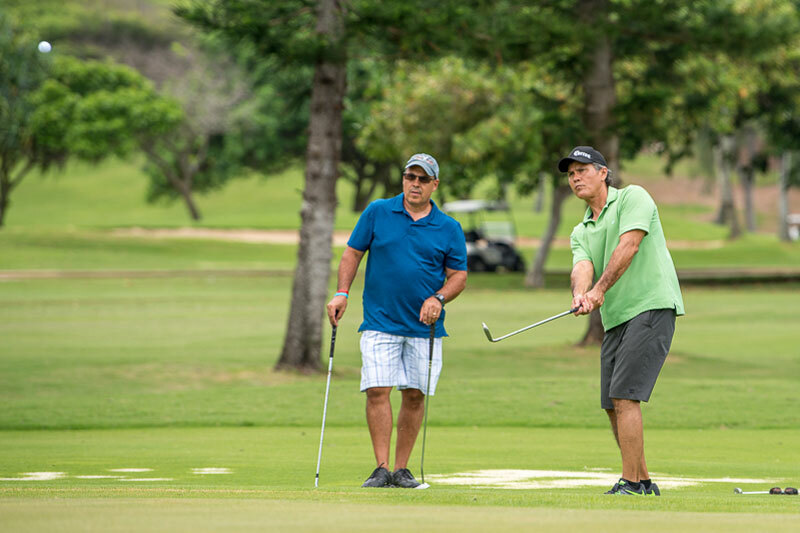 Participants also had a chance to win one of many great raffle prizes, including 100,000 Hawaiian Miles, Beats earphones, an Android tablet, and rounds of golf at many of the beautiful courses on Oʻahu and the neighbor islands. 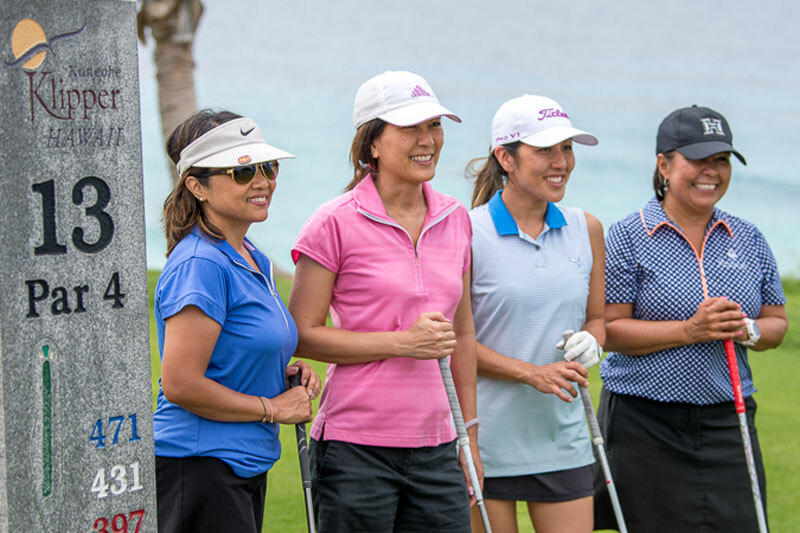 Every player received a raffle ticket with their entry fee, but many wanted to increase their chances of winning by purchasing additional raffle tickets by the arm’s-length before the round. The players with the longest arms found themselves to be very popular. Tournament prizes were awarded to the 11th, 14th, and highest-scoring team, as well as the tournament winners. The 11th and 14th places were given prizes to recognize our 11th year of the tournament, and the 14th anniversary of IPA. 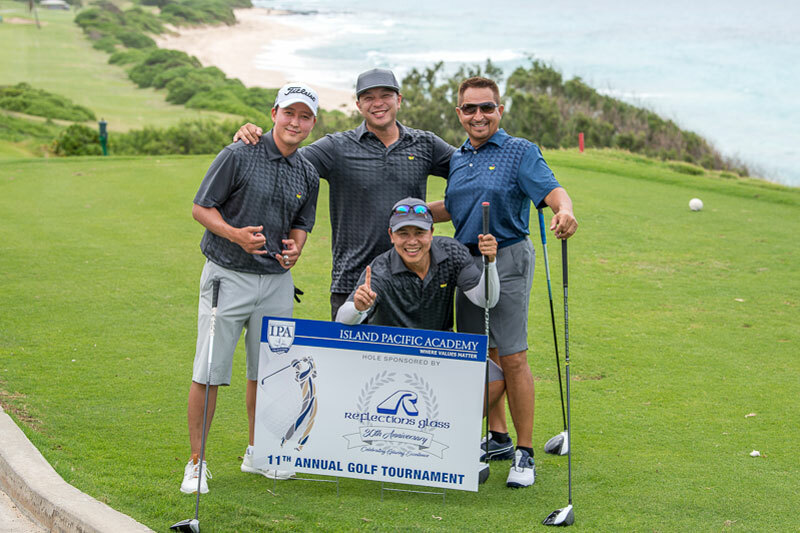 Congratulations to Ken Lincoln, Julie Miyagi, Ryan Nagata, and Radford Nakamura for their first place finish! 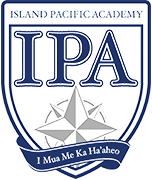 ISLAND PACIFIC ACADEMY thanks all the golfers, sponsors, donors, and volunteers who helped make the 11th Annual IPA Golf Tournament a success. 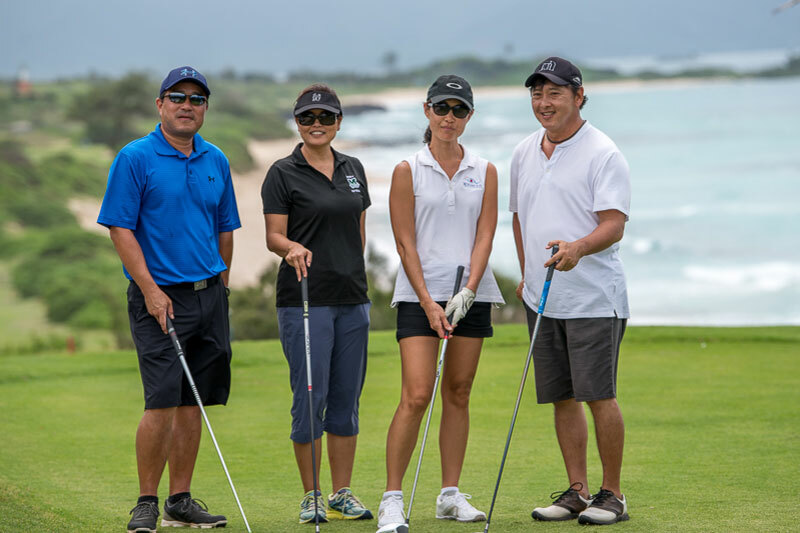 Prizes, swag bag items, and donations generously provided by: Mike Axelrod; Best Buy; BSN Sports; Eating House 1849; Embassy Suites Oʻahu Kapolei; Hawaiʻi USA Federal Credit Union; Hoakalei Country Club; House of Photography; Kalaeloa Partners, LP; Kāneʻohe Klipper Golf Course, Keith Kodani, FootJoy Hawaiʻi; Ko Olina Golf Club; Leland Lindsay; Mililani Golf Club; Office Max; Panda Travel; Paradise Beverages, Inc.; The Queen’s Medical Center – West Oʻahu; Rebound Hawaiʻi; Royal Hawaiian Golf Club; Systemcenter; Turtle Bay Golf; Aaron Tom, Puma; Wendell Tom; Danton Wong; Susan Yamada.